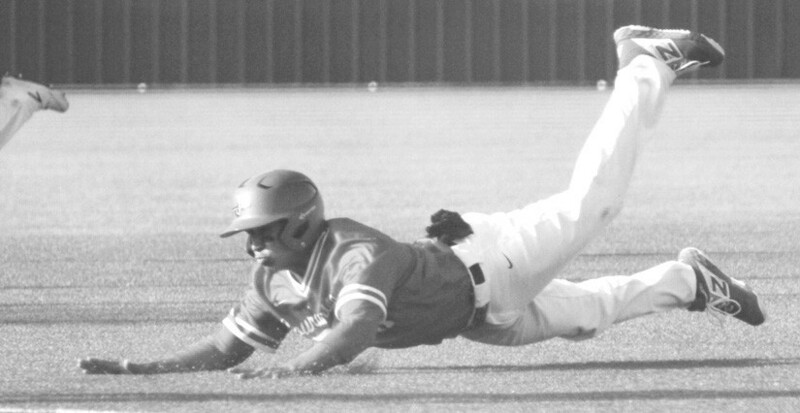 Jourdanton’s baseball team won a key game at Lytle 12-2 on April 9 to take the lead in District 3A-30. The Indians scored in every inning, including four in the fifth and two in the sixth to help end it an inning early. Colton Schuchart allowed two hits and struck out nine batters while pitching all six innings. He also had two hits and three RBIs. Miguel Galindo went 3-for-4 with an RBI. Brett Berg had two hits and three RBIs. The Indians (10-7-1, 4-0 District 3A-30) beat Dilley 6-1 at home on April 5. They scored one run each in the second and third innings before posting four in the fourth. Brett Berg doubled, walked and drove in two runs. Cort Hindes went 2-for-3 with a double. The Indians’ pitchers, Colton Schuchart, David Flores, Nolan Johnson and Berg, combined for 10 strikeouts.